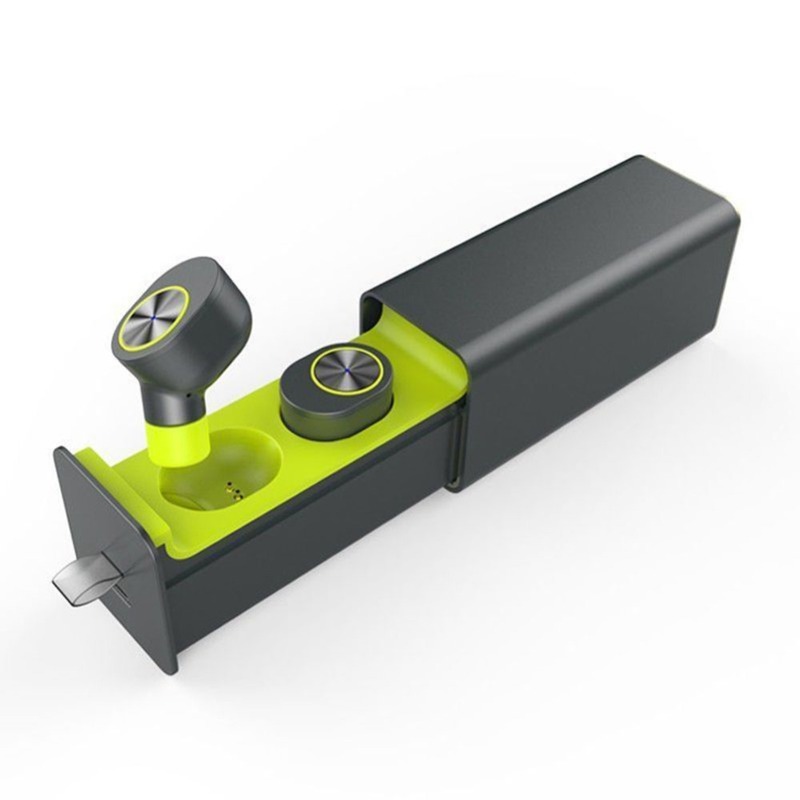 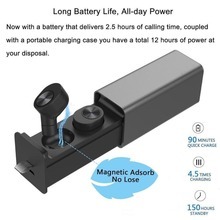 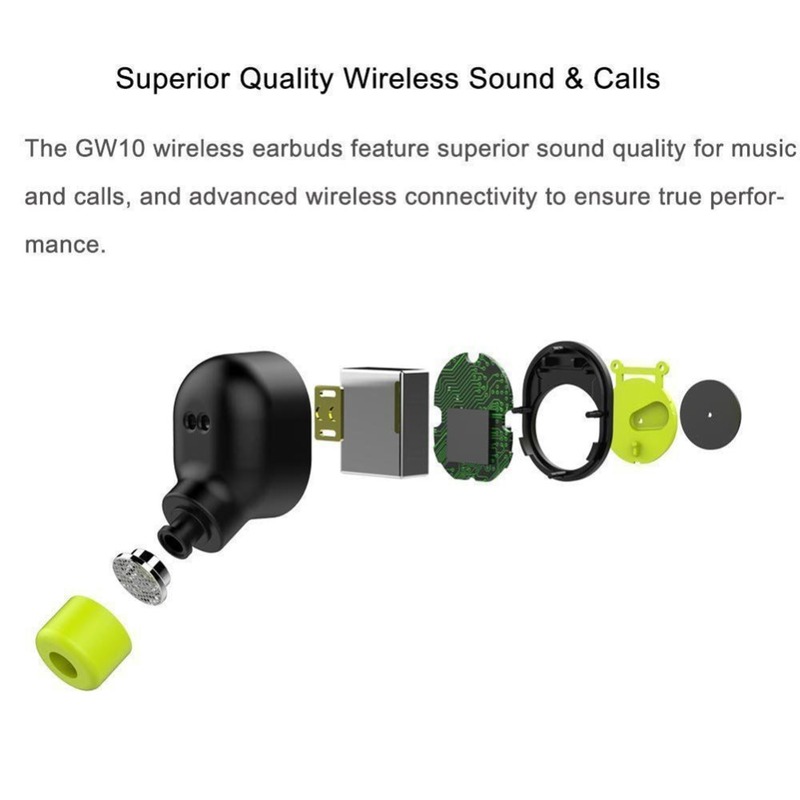 The GW10 wireless earbuds feature superior sound quality for music and calls, and advanced wireless connectivity to ensure true performance ! 2. 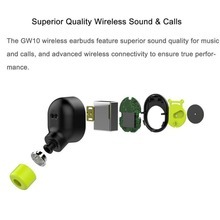 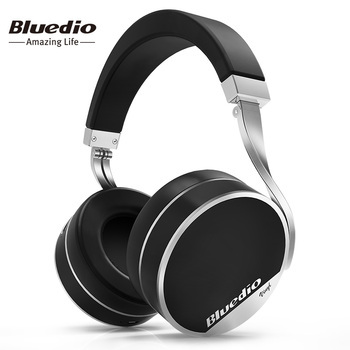 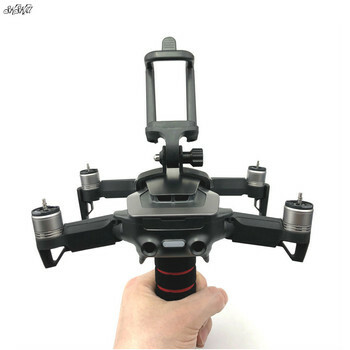 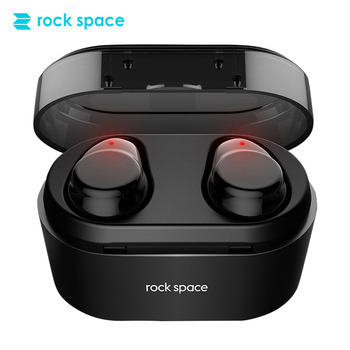 Find out “GW10” on Bluetooth and connect it, then you would hear the sound in one earbud. 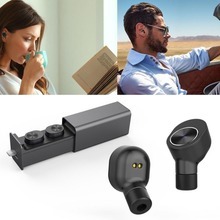 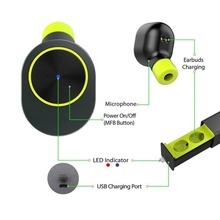 The wireless Bluetooth stereo earbuds utilize the latest TWS (True Wireless) Bluetooth technology,the audio frequency range is similar with WIFI signal.It is a normal phenomenon that in individual cases, slave earbud(right channel) might be interference by wireless signals but it connected automatically after without sound for 1-2 seconds while master earbud(left channel)runs fine.Please try reconnect the earbud if it has a sound or connection problem. 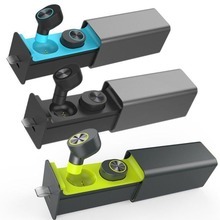 The distance between the two earphones can not be greater than 50cm.